With just days remaining until we know this year’s 2018 All-Stars recipients, sponsored by Liberty Insurance, we take a look at the nine players nominated in the full-forward line. This is a maiden All-Stars nomination for the Lucan Sarsfield’s player, who was fantastic in front of goal throughout the summer campaign. 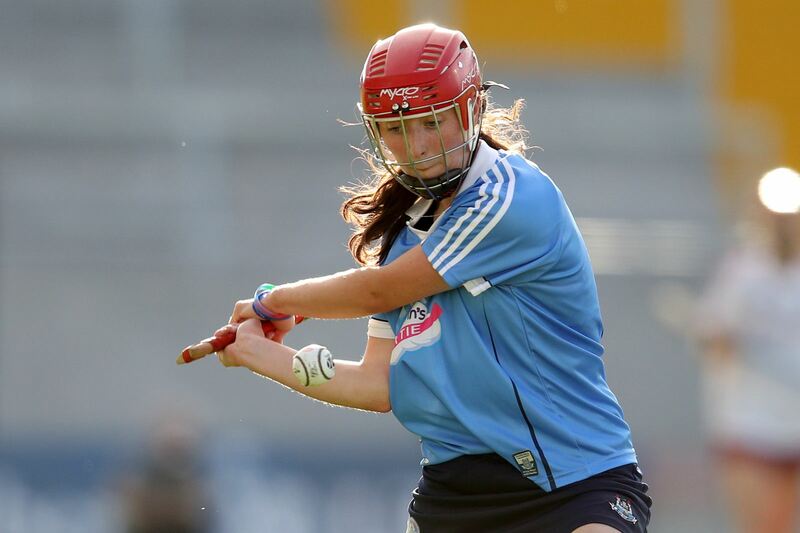 Beagan bagged herself 1-7 against Wexford in the early rounds, and she continued to stamp her authority on the scoreboard for the Dubs. The 21-year-old will be one to watch for the future! The right corner-forward was in clinical form for the Tribeswomen throughout this campaign and earns her first All-Stars nomination as a result. The Clarinbridge sharp shooter won the player of the match against Waterford in June and continued that form into the latter stages, scoring 0-4 in their All-Ireland Quarter-Final victory and 0-5 in their Semi-Final defeat. 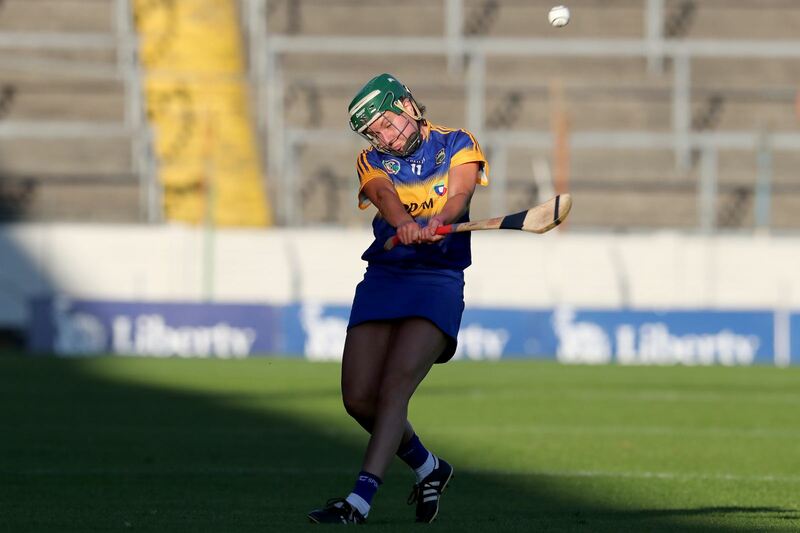 What a year for the Tipperary star who finished the year on top of the scoring charts. 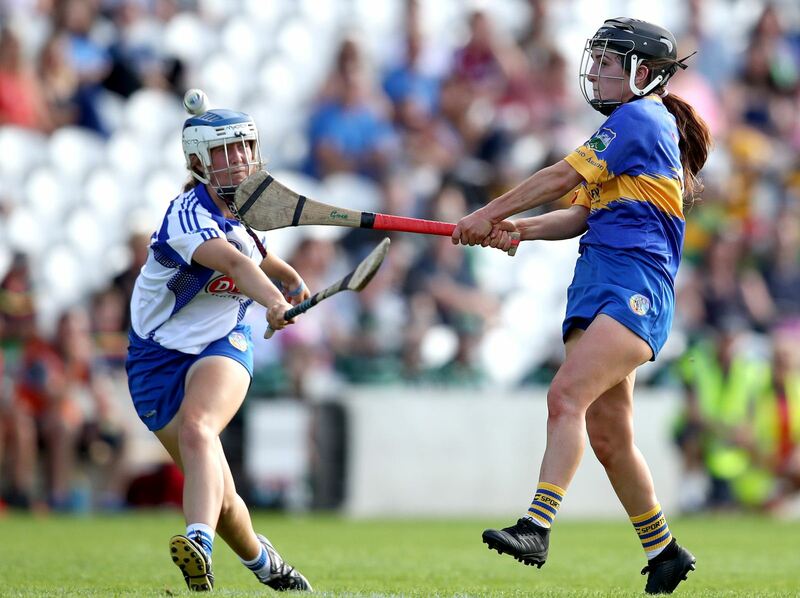 Devane was devastating in most matches for Tipperary and finished the Championship with 4-46 in her side’s seven matches, including 1-4 in their Quarter-Final victory and 0-5 in their Semi-Final defeat to the eventual champions. Devane won the player of the match award in the Wexford fixture in the group stages and continued with her ruthless performances. 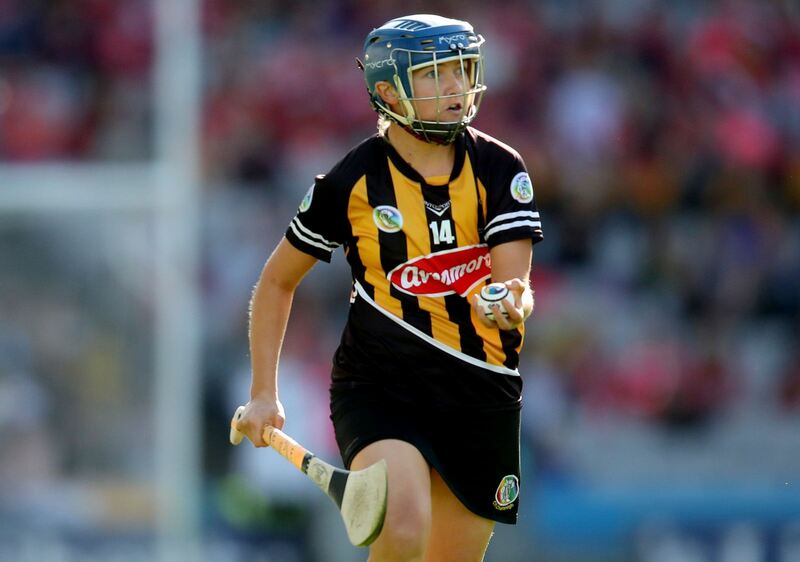 The Kilkenny captain led by example this year and was agonizingly close to leading her team to All-Ireland glory. The Thomastown lynchpin was instrumental in the Cats successes this year and lifted both the Division 1 League trophy and also the Leinster trophy. 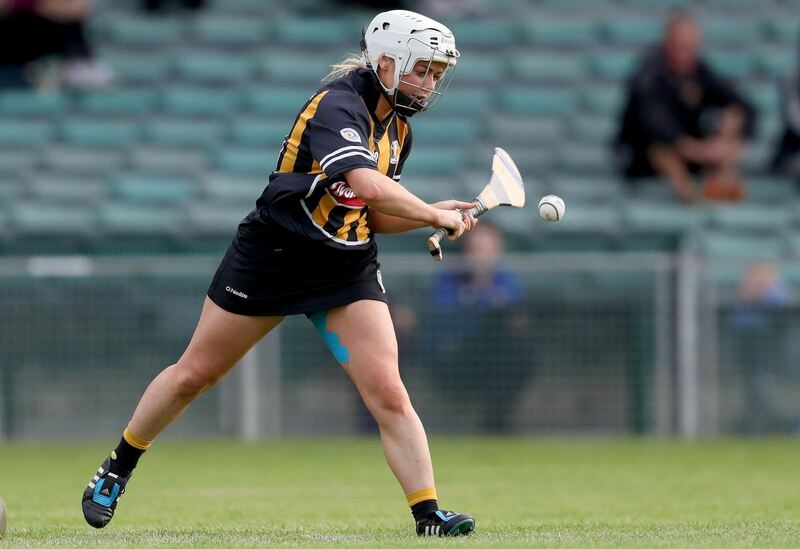 Her CV includes All-Ireland titles at senior, minor, U16 and college level, along with being an All-Stars recipient for county and for college. Farrell is looking for her second All-Stars award at county level. The student from Douglas has been a reliable player in the Rebel set up and has continued perform at a very high level. The five-time All-Ireland champion bagged herself two points in the All-Ireland final in September, along with 0-2 in the Division 1 League final and 0-3 in the Munster final victory. It is a seventh nomination for the reliable attacker who will be looking to win her fifth solo award. Quilty was on song for the Cats throughout the Championship campaign producing many productive performances including a player of the match performance against Galway in July. The full-forward was one of only four players on the scoresheet for the Cats in the All-Ireland final and also scored 1-1 in the Leinster final victory over Offaly in May. She is chasing her third All-Stars Award this year. The prolific attacker was instrumental in Waterford reaching their first All-Ireland Quarter-Final, producing red hot performances in front of goal this year. The De La Salle star only turned 20 this year but played in her fourth season with the Waterford senior panel. 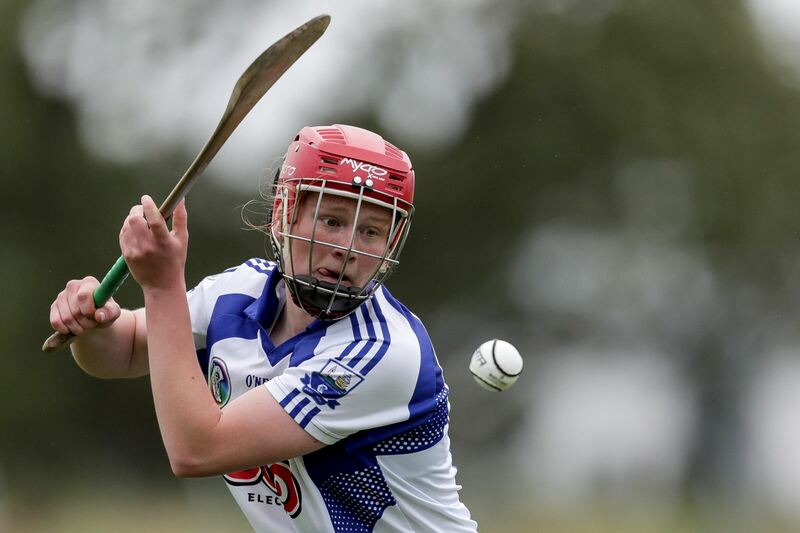 Carton is a former player of the match in a minor All-Ireland final in the past and was one of the stars on show when Waterford won the Intermediate Championship three years ago in which she won a Soaring Star for her performances that year. This is her second All-Stars nomination. One of Tipperary’s consistent performers this campaign O’Brien was a dominant presence in the inside forward line for the Premier county. 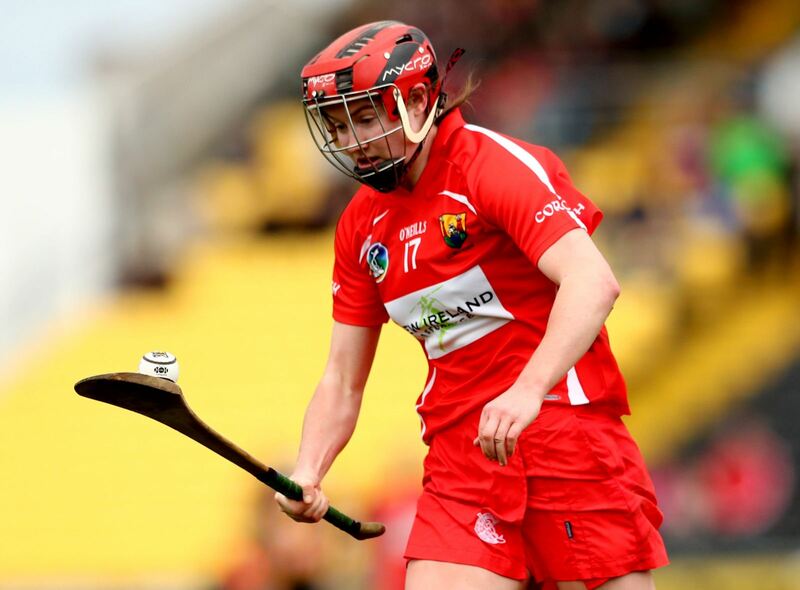 The corner-forward from Nenagh Éire Óg scored the winning goal deep into injury time against Offaly to put her county in pole position for a Quarter-Final spot, where they went on to beat Waterford and reach the Semi-Final stage. This is a maiden All-Stars nominationfor her. Kehoe has produced consistently for Dublin over the last few years and this year was no exception. 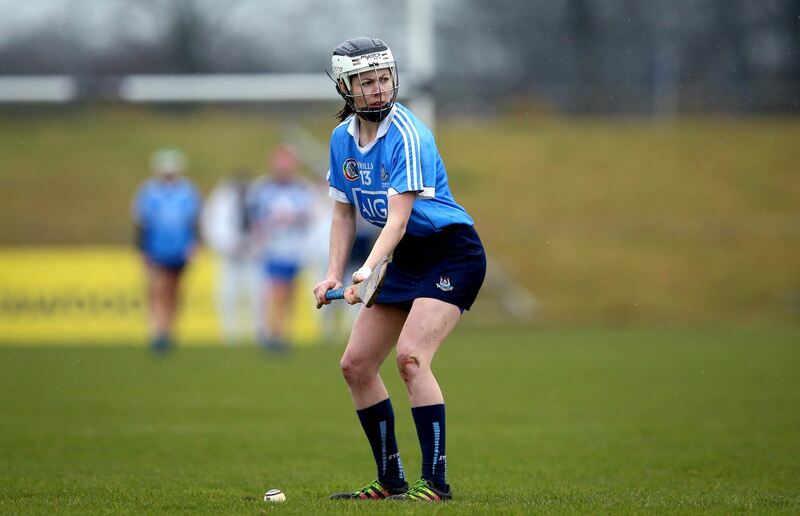 The shining star from Naomh Fionnbarra was voted as the “We Are Dublin” Player of the Year in 2017 and she continued her good form into this campaign, being at the center of Dublin attacks and scores. 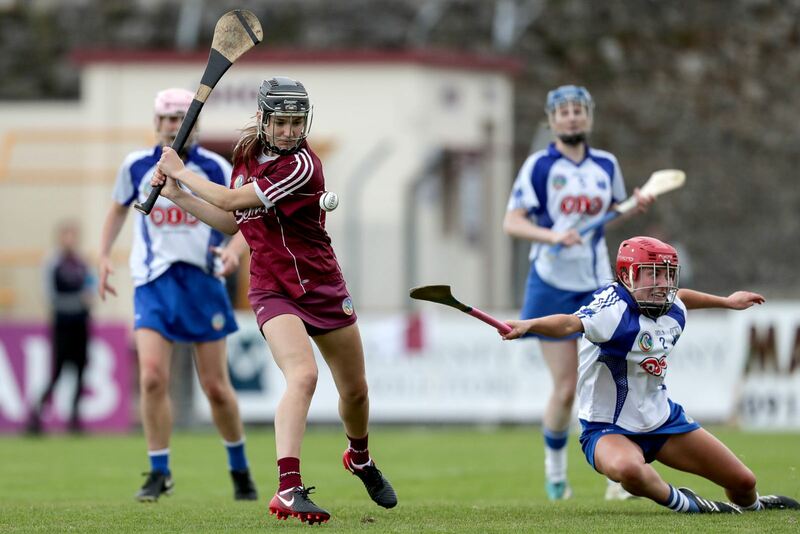 Despite defeat to Galway in the Quarter-Final, Kehoe can be proud of her personal performances and as a result earns her a first All-Stars nomination. The awards night takes place in the CityWest Hotel on November 3rd. If you wish to purchase tickets for the Awards, then please complete and return a Ticket Order Form to info@camogie.ie or contact the Camogie Association on 01 8658658. Tickets are priced at €75 per person with corporate packages also available.